Véronique Kiermer is Director of Author and Reviewer Services for Nature Publishing Group. She oversees the editorial and research integrity policy agenda of the Nature journals. She obtained her PhD in molecular biology from the Université Libre de Bruxelles, Belgium. Her postdoctoral work was in the laboratory of Dr Eric Verdin at the Gladstone Institute of Virology and Immunology, University of California, San Francisco, studying the transcriptional regulation of HIV. She then worked on gene therapy projects at the biotechnology company Cell Genesys before moving to NPG in 2004. She was the founding Chief Editor of Nature Methods and subsequently took on publishing responsibility for the title and other online products. In 2010, she became Executive Editor, NPG, overseeing editorial policies and editorial quality assurance for Nature and the Nature journals. 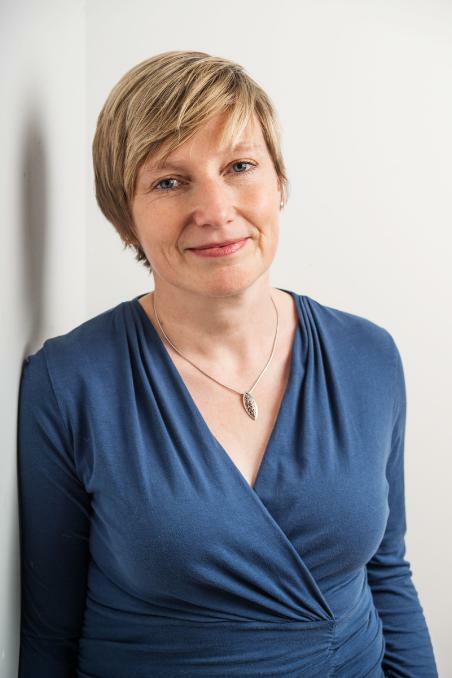 In 2014, she took on the newly created role of Director of Author and Reviewer Services with a responsibility for the author and reviewer experience across the publishing portfolios of NPG and Palgrave Macmillan, two divisions of Macmillan Science & Education. In 1992 Lex Bouter became Professor of Epidemiology and Scientific Director of the EMGO+ Institute for Health and Care Research at the VU University Medical Centre in Amsterdam. He was vice-chair and methodologist of the Dutch Central Committee on Research involving Human Subjects (2001-2013), and chair of the program committee of the Innovative Medical Devices Initiative of the Netherlands Organization for Scientific Research (since 2009). 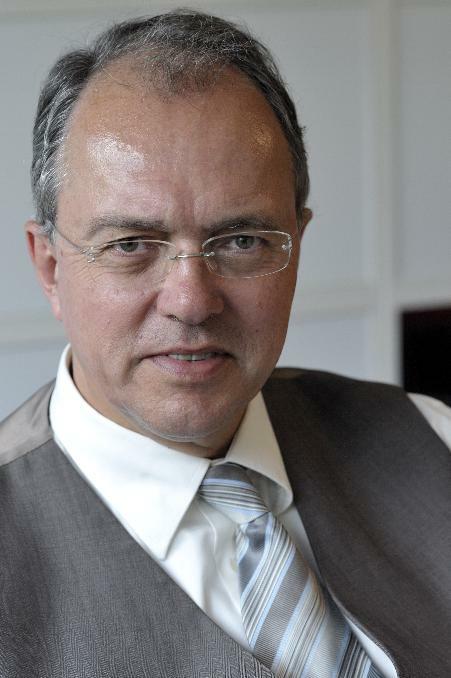 From 2006 until 2013 he was Rector Magnificus of VU University Amsterdam. Subsequently Lex prepared for a return to science during a sabbatical leave. In 2014 his tenured professorship was broadened to Methodology and Integrity. He is currently responsible for the educational programs on research integrity of his university. Also some empirical research on research integrity is under way. 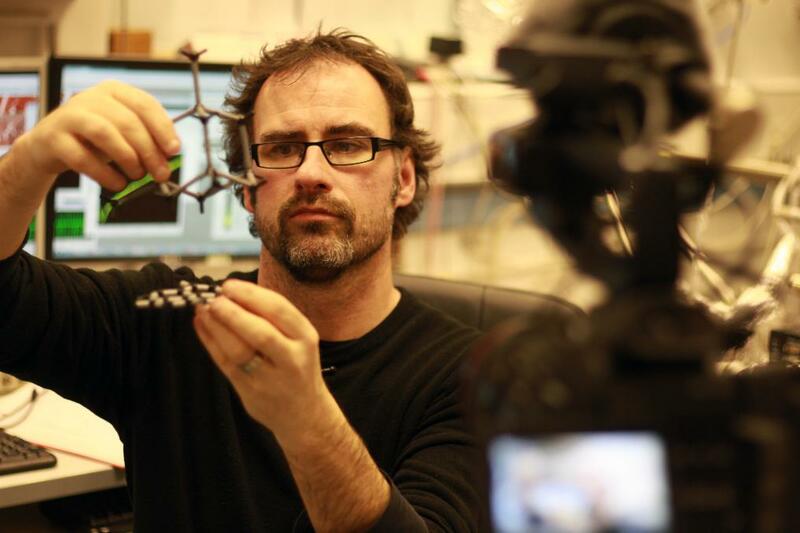 Lex Bouter is author or co-author of 661 scientific publications contained in the Web of Knowledge, which have been cited more than 35,000 times (WoK h-index of 100). He is listed among the 400 most influential biomedical researchers 1996-2011 and has supervised 73 PhD students, of whom to date 12 became full professor. 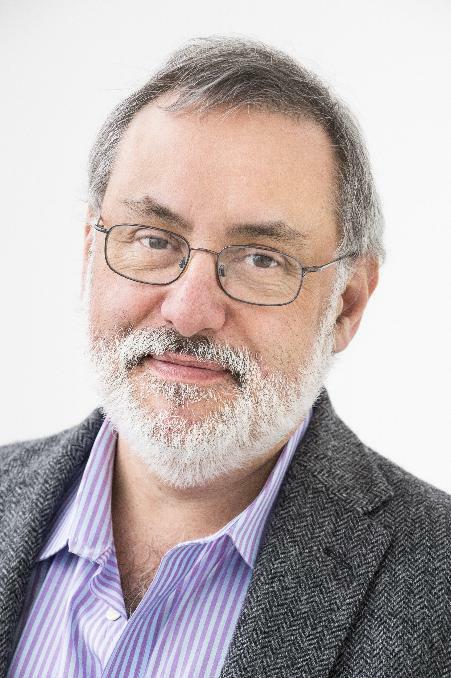 Kevin Moses is Director of Science at the Wellcome Trust, a global charitable foundation dedicated to achieving extraordinary improvements in health by supporting the brightest minds. 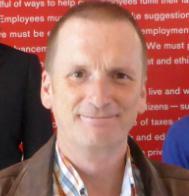 Kevin joined the Trust in July 2011. Prior to this, he was the founding Chief Academic Officer at the Howard Hughes Medical Institute's Janelia Farm Research Campus. Before joining Howard Hughes, he held faculty positions at Emory University and the University of Southern California, where he led a research group that studied morphogenetic mechanisms in the development of the Drosophila compound eye. 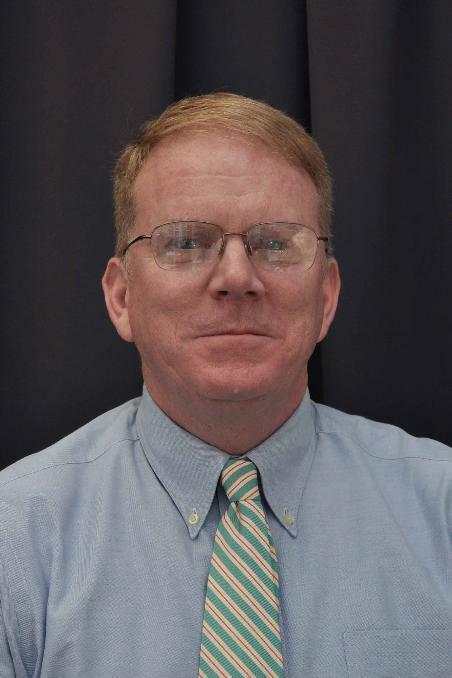 Jeffrey Beall is Associate Professor and Scholarly Communications Librarian at Auraria Library, University of Colorado Denver. 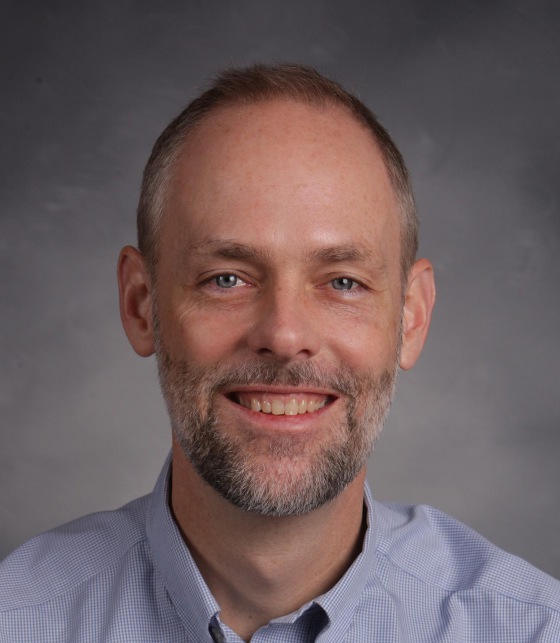 An academic librarian for over 24 years, Beall is the author of the blog Scholarly Open Access, which lists questionable publishers and standalone journals. His research and writing has appeared in numerous journals, including Nature,College & Research Libraries, and the Journal of Academic Librarianship. Paulo Beirão is Director of Institutional Cooperation for the Brazilian National Council for Scientific and Technological Development (CNPq). He is full professor at the Biochemistry and Immunology Department, UFMG. He was president of the Brazilian Society for Biophysics (1994-1996) and the Brazilian Society for Biochemistry and Molecular Biology (2006-2008). He was also president of the Board of Trustees of the Minas Gerais Foundation for Research Support (2010-2011) and has acted as a representative of the scientific community in various committees on education, science and technology, including those at CNPq. He was a member of FINEP Advisory Council and of the committee that developed the 2011-2020 Brazilian National Plan for Graduate Studies, launched by CAPES. He is former chair of the Commission on Research Integrity of CNPq (2011-2013) and former director of the Agricultural, Biological, and Health Sciences Division of the Council (2011-2013). An expert on matters of research integrity and organizational climates, Brian C. Martinson, PhD, is a Senior Research Investigator with HealthPartners Institute for Education and Research, and a Core Investigator in the Minneapolis, Minnesota Veteran’s Health Affairs, Center for Chronic Disease Outcomes Research. Over the past 12 years he has led a series of large-scale empirical studies of research integrity in the US. He was a member of the Council of Canadian Academies’ Expert Panel on Research Integrity in 2009-10, and served as both a workshop planner and speaker at “The Missing "R": Reproducibility in a Changing Research Landscape, a Workshop of the Roundtable on Science and Welfare in Laboratory Animal Use (An ILAR Roundtable Series), National Academy of Sciences, Institute for Laboratory Animal Research, in June, 2014. He serves on the US National Academy of Sciences Committee on Responsible Science, and is the author of numerous publications addressing research integrity and the role of organizational contexts as determinants thereof. Francis Kombe is a COHRED Associate and chair to the International Advisory Group of the RHInnO Ethics programme; and chair of the Ethics, Community Engagement and Patients Advocacy and Support (ECEPAS) Working Group for The Global Emerging Pathogen Treatment Consortium (GET). Kombe is a UNESCO trained teacher of ethics and an appointed Member of International Forum of Teachers of the UNESCO Chair in Bioethics. 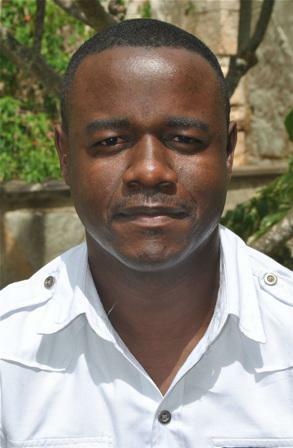 He works as senior Community Facilitator and coordinator of frontline staff training in communication and ethics at KEMRI/Wellcome Trust Research Programme, Kilifi- Kenya. His has a keen interest and passion in biomedical research ethics, capacity building and community engagement. He has over 20 years experience applying these skills in the field of international collaborative health research. Kombe holds a MSc in Public Health and a Post Graduate Diploma in Public Health both from London School of Hygiene and Tropical Medicine. He started his career as a field officer. In his current position, he coordinates training on communication skills and research ethics for nearly 300 research frontline staff at KWTRP. He is a member of the International Teachers of ethics Forum (ITF) and of the KWTRP Research Ethics Committee. Kombe’s current work involves understanding the impact of different pedagogies in strengthening the capacity of research frontline staff to address the moral and ethical dilemmas they face in their day to day activities. He has published widely in the field of community engagement, frontline staff, research integrity, fair study benefits and informed consent among others. David Gallacher is the Global Head of Safety Pharmacology at Janssen Pharmaceutical companies of Johnson & Johnson (J&J) and is based in Belgium. David has a broad experience in cardiovascular pharmacology. He has > 25 years’ research experience from working in an academic (PhD in central control of the cardiorespiratory systems at University College London), a contract research organisation (where he developed a group specializing in discovery research and GLP safety pharmacology at Quintiles, Scotland) and different pharmaceutical settings (first as a discovery researcher in ‘stroke’ research at Pfizer, UK, and later as a leader of the Center of Excellence for cardiovascular research at Janssen R&D, Belgium). David took on roles of increasing responsibility for Janssen R&D and most recently the integrated global safety pharmacology leadership providing support from early de-risking research, through regulatory GLP testing, clinical development, licensing and up to marketed product. Due to his experience in working within various quality systems, the Global Head, Janssen R&D chose David to co-lead a Data Integrity & Traceability Initiative across the Janssen pharmaceutical companies of J&J, in order to streamline and enhance the non-regulated research quality system together with his colleague Anja Gilis, head of R&DQA Pre-Clinical Strategy. During this period David and Anja have trained ~2000 staff on the importance of Data Integrity & Traceability. Prof. YANG W Yang Wei is President of the National Natural Science Foundation of China. He graduated from North-Western Technical University in December 1976, received an MS degree in Tsinghua University in April 1981, and a Ph.D. degree in Brown University in USA in June 1985. He is a Professor of Solid Mechanics. From May 1978 to August 2004 he successively worked in Tsinghua University as a faculty member, Chairman in the Department of Engineering Mechanics, and Acting Dean of School of Aerospace. From 2004 to 2006, he served as Head of the Office of Academic Degrees Committee of the State Council in China, Chairman of the Academic Committee of Tsinghua University, and Head of the Department of Degree Management and Graduate Education of China’s Ministry of Education. From 2006 to 2013, he served as president of Zhejiang University. In February 2013, he was appointed President of National Natural Science Foundation of China. As a scientist, President YANG is a member of China’s Academy of Sciences and also a member of the World Academy of Sciences. Dr Elizabeth (Liz) Wager is a freelance publications consultant and trainer who has worked with authors and editors on six continents. Before setting up Sideview she worked in the publishing and pharmaceutical industries (for Blackwell Scientific, Janssen Cilag and GlaxoSmithKline). She chaired the Committee on Publication Ethics (2009-12) and is a member of the Ethics Committees of The BMJ and the World Association of Medical Editors. She is Visiting Professor at the University of Split School of Medicine. She is a co-author of Good Publication Practice for Pharmaceutical Companies (2003), the Wiley-Blackwell Best Practice Guidelines on Publication Ethics (2006), CONSORT for Abstracts, several COPE guidelines and flowcharts, and of books on ‘Getting Research Published: An A to Z of Publication Strategy’ (2nd edition 2010) and ‘How to Survive Peer Review’ (2002). Her PhD was on ‘Peer review and editorial processes for improving the quality of research reporting’. 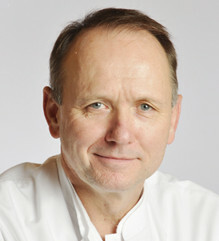 Klaus F. Rabe is presently Professor of Pulmonary Medicine at the University of Kiel and Director of the Department of Pneumology at Clinic Grosshansdorf. He has been active in various fields of Respiratory Medicine worldwide, predominantly asthma, COPD and lung cancer. Professor Rabe took his final exams in medicine at Hamburg University 1983 and his clinical education began at Marienkrankenhaus Hamburg from 1983-1987 where he then spent time working at Universitätskrankenhaus Eppendorf, University of Hamburg within intensive care and endoscopic units. From 1988 Professor Rabe worked within the Pulmonary division of Krankenhaus Großhansdorf, Centre for Pneumology and Thoracic Surgery and in 1989 proceeded to work in Clinical Research within the Department of Thoracic Medicine, National Heart and Lung Institute, London, U.K. In 1998 Professor Rabe was nominated Professor of Medicine at the University of Leiden in the Netherlands where he was also appointed as Chairman of Pulmonology, and later in 2007 Chairman of Medicine. Into 2010 he moved back to Germany into his current position. Professor Rabe has served on various editorial boards, was the first European Associate Editor of the American Journal of Respiratory and Critical Care Medicine and has been Chief Editor of the European Respiratory Journal until recently. His current scientific interests are related to large clinical trials in COPD and asthma, the mechanisms of airway inflammation, and the endoscopic staging of lung cancer. Professor Rabe has served on GINA and GOLD, and is member of the German and Dutch Chest Societies, the British Pharmacological Society, The American Thoracic Society, and he served as President of the European Respiratory Society 2011-2012. Helen (Y.H.) Zhang is Chief editor of Journal of Zhejiang University-SCIENCE A/B & FITEE and Journal Director of Zhejiang University Press. She is also a Council Member of ALPSP (Association of Learned and Professional Society Publishers), Board Member of PILA/CrossRef, and Vice President of Society of China University Journals, respectively. Helen is very active in STM journal publishing area. She has for many times being invited to give speeches at international publishing seminars including the 11th International Conference of Science Editors (in Beijing) and the 12th International Conference of Science Editors (in Mexico) etc. She has published several short papers in Nature and many papers in international journals. In 2010, she received a research fund from Committee on Publication Ethics (COPE). And she, with her team, already published many papers focused on CrossCheck guidance: an analysis of typical cases of plagiarism in different disciplines. Iekuni Ichikawa, M.D., Ph.D. received his medical training in Japan, followed by research training in the US. He directed the Laboratory of Renal Physiology at Children’s Hospital, Boston and Harvard Medical School before joining the Vanderbilt University in October 1985 as Professor of Pediatrics and Medicine. He successfully initiated the 1st Pediatric Nephrology Center of Excellence funded by the NIH, which he served as an active project leader for 20 years. His laboratory conducted internationally recognized basic and clinical investigations utilizing cutting-edge approaches, such as targeted gene null mutation to study the mechanism of renal development and glomerulosclerosis. During these periods, he trained and mentored numerous fellows and junior faculty. In 2005, in collaboration with the CITI Program headed by Braunschweiger and Hunsen, he established CITI Japan program to provide Japanese researchers and students with the opportunity to learn global research ethics. He serves as a member of various reform committees in the midst of many research misconducts recently being surfaced in Japan. Susan Zimmerman is the Executive Director of the Secretariat on Responsible Conduct of Research in Ottawa. SRCR is responsible for the implementation of the Tri-Agency Framework on Responsible Conduct of Research on behalf of the Canadian Institutes of Health Research (CIHR), the Natural Sciences and Engineering Research Council (NSERC) and the Social Sciences and Humanities Research Council (SSHRC). The Secretariat is also responsible for the Tri-Council Policy Statement: Ethical Conduct for Research Involving Humans. She is a lawyer whose career has focused on health law and public policy. A native of Montreal, Susan received her undergraduate degree from Bryn Mawr College, civil law and common law degrees from McGill University, and a Master of Laws from the University of Toronto. Her professional experience includes positions as a senior research associate at the Centre for Medicine, Ethics and Law at McGill University, Director of Legislation and Law Reform at the Canadian Bar Association, legal counsel at Health Canada and Director of Research for the Law Commission of Canada. Prior to her appointment to the Secretariat in September, 2007, Ms Zimmerman was a member of the Health Law Group at the Toronto office of a national law firm, where she represented health care institutions and a variety of health care professionals. 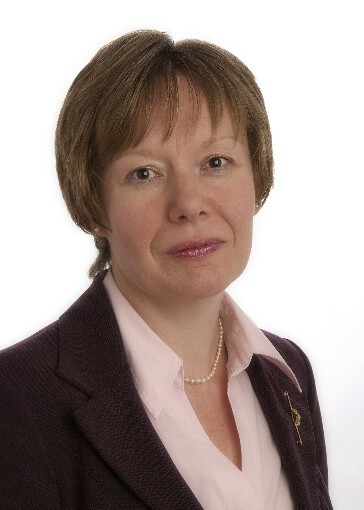 Ms Zimmerman has also been a university lecturer in health law and ethics and a member of research ethics boards. Zoë Hammatt directs the Division of Education and Integrity at the U.S. Office of Research Integrity. She previously directed the University of Hawaii’s Research Integrity Program as its Research Integrity Officer. A licensed attorney with a Master's degree in Law and Ethics in Medicine, she has served on the faculty at the University of Hawaii medical and law schools and taught courses in biomedical ethics, research compliance, and human subjects protection. She has also served as the Legal and Regulatory Specialist for the RCMI Translational Research Network, a consortium of 18 U.S. institutions dedicated to reducing health disparities. Ms. Hammatt is particularly interested in fostering research integrity within the context of national and international research collaborations. 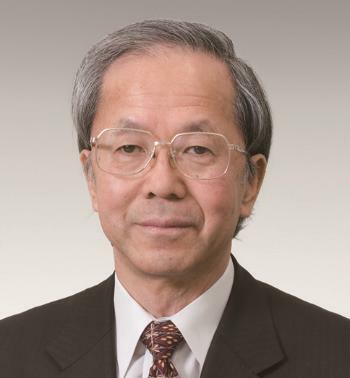 Professor Makoto Asashima is presently Executive Director of Japan Society for the Promotion of Science (JSPS). He obtained his Doctor of Science from the University of Tokyo in 1972. He specialized in the field of Developmental Biology and Cell Biology. He became Dean and Head at the University of Tokyo, Graduate School of Arts and Sciences from 2003 to 2005. Subsequently, he assumed the post of Vice-President of Science Council of Japan from 2005 to 2008 and concurrently held the posts of Director of Life Sciences Network in the University of Tokyo (2005- 2007), Director of Center for Structuring Life Sciences in the University of Tokyo (2006 - 2007). He is currently Director, Organ Development Research Laboratory in National Institute of Advanced Industrial Science and Technology (AIST) (Since 2006). He was Managing Director, Executive Vice President, Visiting Professor at the University of Tokyo from 2007 to 2009. 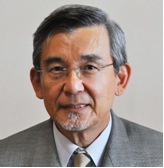 He was Executive Director of International Association of University (IAU).He is a Fellow of the Organ Development Research Laboratory in National Institute of Advanced Industrial Science and Technology (AIST) and a Principal Fellow, Center for Research and Development Strategy, Japan Science and Technology Agency (JST) since 2009.